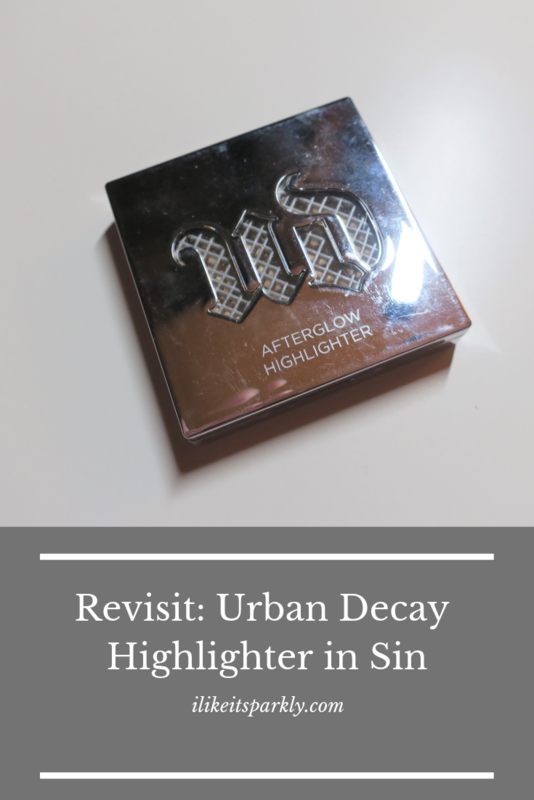 This one is all about the Urban Decay Afterglow Highlighter in the shade Sin, this will run you $26.00, which is a tiny bit steep but also feels pretty standard for a higher end highlighter. I purchased this originally because sin is my favorite eyeshadow shade, which is still true and the second I saw this I knew I had to have it and it’s been in my collection ever since, so this one is a little bit older but as long as it looks and smells okay I continue to use products, like most people do probably. Let’s talk packaging, I think the packaging looks fine but I also really hate it. 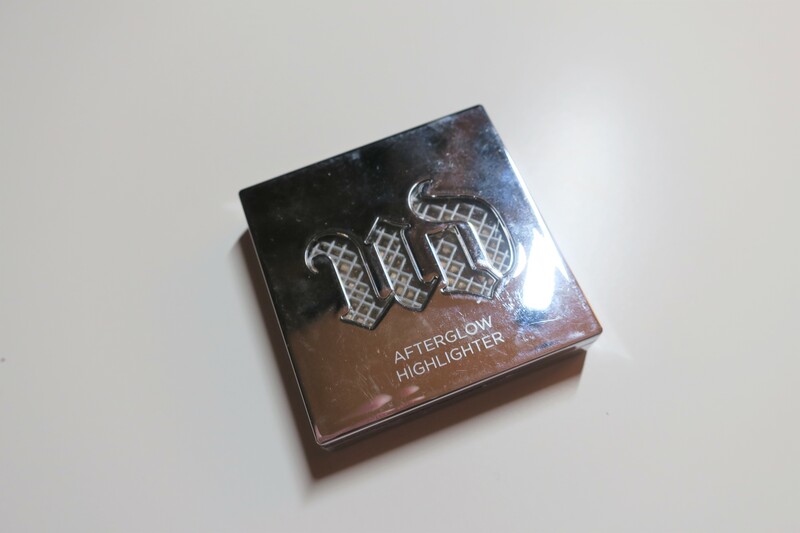 I don’t like products that are reflective like this because they get super dirty with fingerprints and smudges, as you can see above. I think that the packaging feels kind of cheap and when you open it up you can see that the plastic on the inside. I am just not super excited about the packaging overall, it’s just kind of meh for me. Now, let’s talk about the product itself starting with the texture. This powder is really creamy and does not kick up powder at all. This isn’t a cream product but it feels like a really creamy powder, though not as creamy as Colourpop if you know that texture. I find this really easy to pick up with a brush but also super easy to apply with your fingers as well, it’s pretty versatile in that way. This is for sure not a subtle highlight, I did layer up a tiny bit in this photo but not very much at all. This is very pigmented and very bam, so if you are looking for something more subtle then I would not go for this one. The last thing that I want to talk about is the lasting power of this, this lasted pretty well, it claims to be eight hours of wear and I think it lives up to that, it looks pretty good for most of the day though it does eventually wear down a little bit. So, I am really happy with that I revisited this product this month because it has reminded me that I own this product because it’s a fantastic one and I love it. 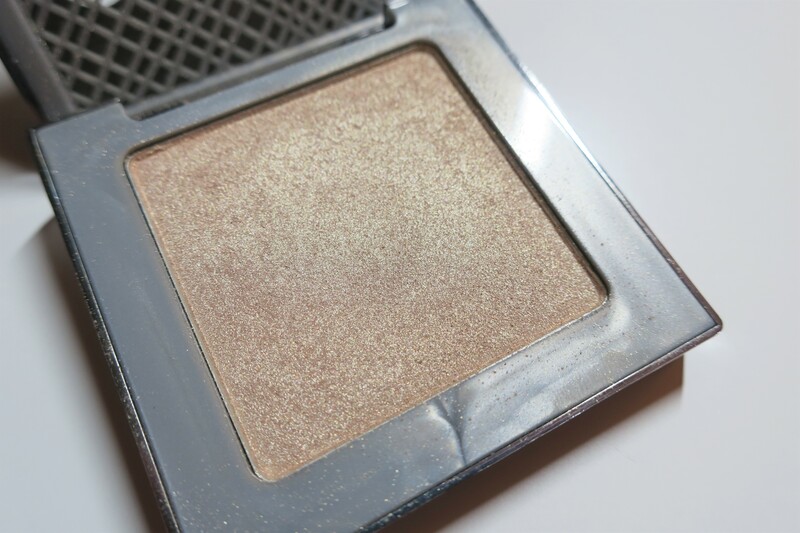 So, clearly this was a successful revisit and I still love this product, in fact, if you are in the market for a really pretty and easily buildable blinding champagne highlight, then I would give this one a whirl even though I do really hate the packaging. 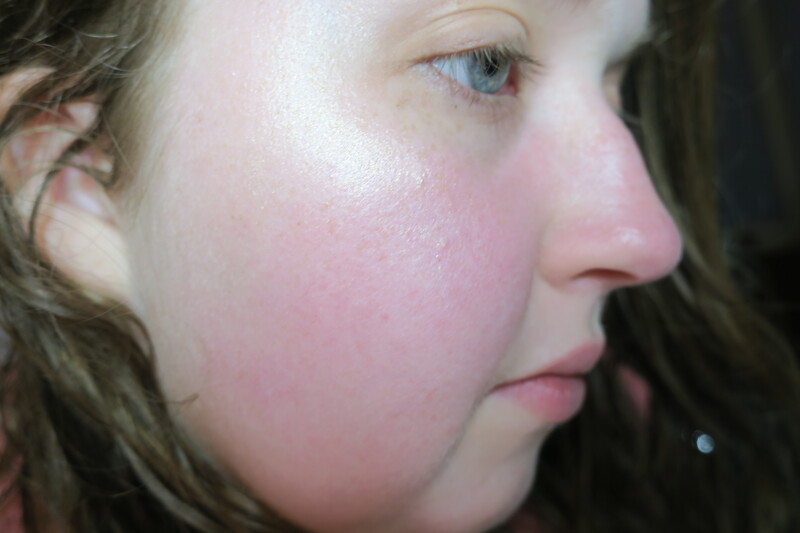 What a gorgeous highlight – I honestly forgot about these highlighters and blushes, but I remember wanting to snag all the shades when they were originally released. The packaging is so stunning. I feel like they were such an overlooked product, I have a couple of the blushes as well and they are really nice.